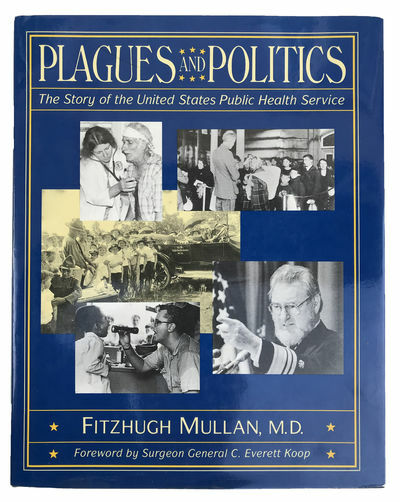 Plagues and Politics; The Story of the United States Public Health Service. by MULLAN, Fitzhugh (b. 1942).